When deciding what kind of business you want to run, you might end up choosing to buy a franchise. There are many different franchises to choose from and a lot of decisions to make. Many business owners turn to franchises because they believe the process will be easy and more step-by-step than starting from scratch, but it still involves a lot of work. This is a very important decision, and you need to carefully consider each step. After you’ve decided that you’re sure you want to purchase a franchise, you’ll need to choose which one. There are approximately 3,000 different franchises to choose from in the United States. It’s important to pick one that you think you’ll enjoy. Carefully consider your options and the buy-in price required. Compose a list of your top picks and compare and contrast each one to help you decide. Once you decide on a franchise, or your top picks, you need to ask the company to send you a franchise disclosure document (FDD). This will have all the important numbers and information you need to get to know the business you might be running. An FDD also lets you know what your obligations will be. Getting this information will help you prepare and decide on a franchise. Although the FDD will be full of important information, it is still vital to do your own research. Find out what other owners have to say and what their customers think. Look up their ratings and reviews. Doing your own research and obtaining the FDD will give you a more complete picture of the franchise you’re considering. Franchises are attractive because the company is typically already established and branded. You pay franchise fees, sometimes advertising fees and a range of other costs, but you are part of a recognized entity. In some cases, instead of opening a new franchise location, you can buy a franchise previously established by an owner who is now retiring. 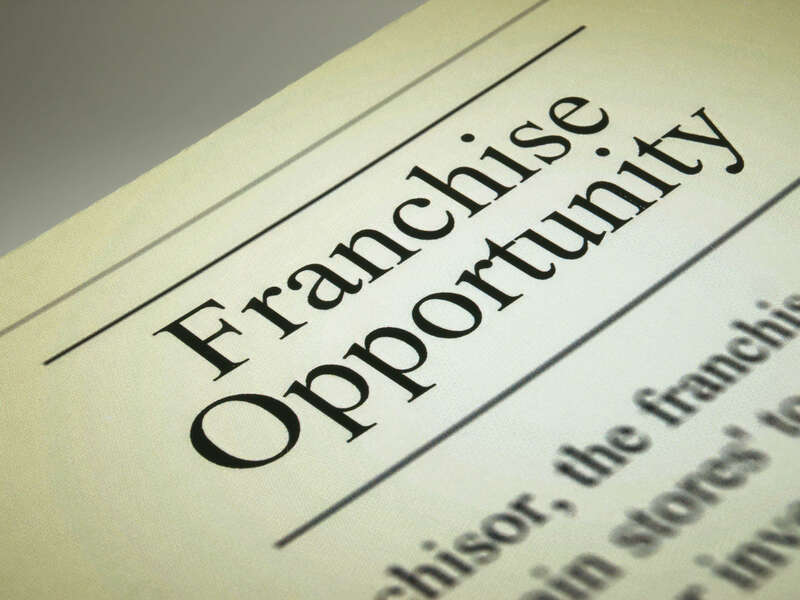 Owning a franchise can be great, but there’s a lot involved. Don’t get caught off guard, make sure you know what fees you will be paying and that you can handle them. Like any business, buying and running a franchise will have ups and downs. Be sure that you crunch the numbers and know the business that you’re about to become a part of. Consider consulting with trusted business professionals and perhaps an attorney. There is a guide to buying a franchise offered by the Federal Trade Commission that can also be helpful to you. Wise offers business planning created especially for assisting those looking to successfully run a franchise. Read more about our franchise plans here.